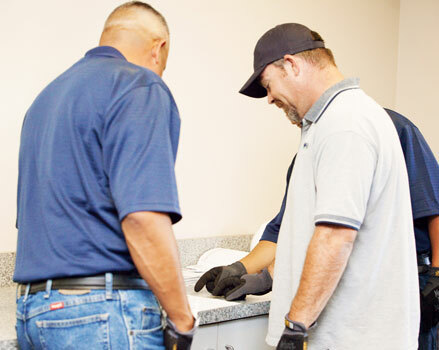 Trans-West has a strong supervision team and provides regular post inspections to our accounts. 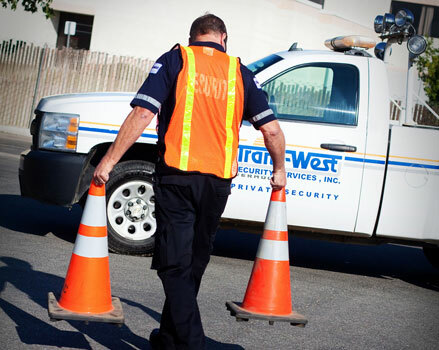 Trans-West Security began as H & B Security in 1971 and was then incorporated as Trans-West Security Services, Inc. shortly thereafter. 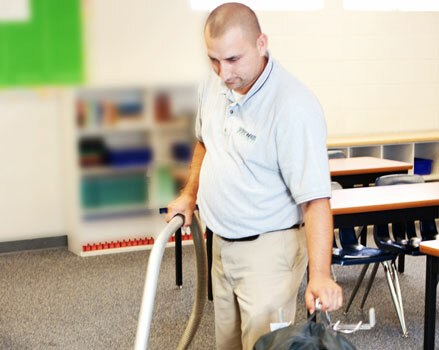 Trans-West Services, Inc. is a commercial and industrial cleaning company that was formed in 1998 and incorporated in 2003 as a separate entity for those services. 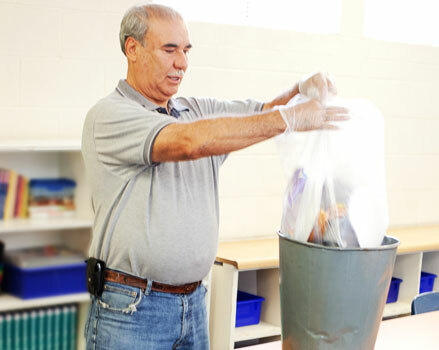 Trans-West Services, Inc. provides janitorial, day porter and maintenance services. 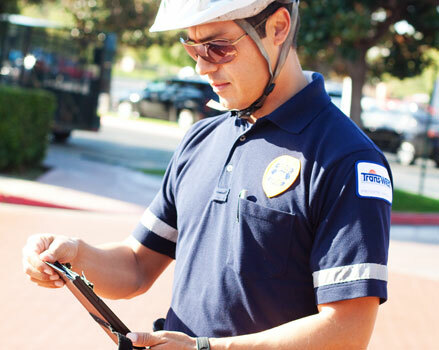 Trans-West Security Services, Inc. is the largest physical private security company in Kern County and provides corporate security, including, but not limited to security officers, vehicle & bike patrol, reception security, access control, transport services, and alarm response. Both companies are locally owned and woman-owned. 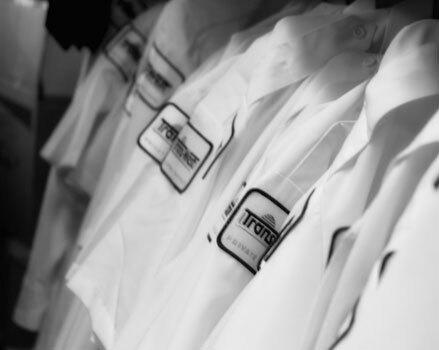 We consider ourselves customer service businesses FIRST! We conduct our businesses in safe, responsible and ethical manners that align with partnerships that share these key values! 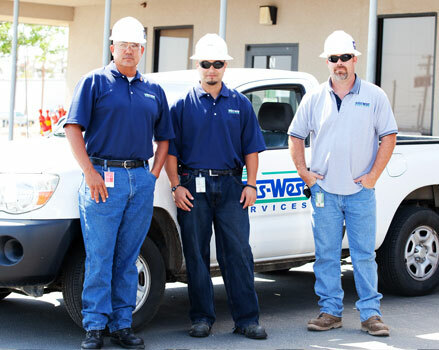 Collectively, Trans-West employs over 400 employees. It is our desire and goal to employee people from the direct community of the County that we are servicing. 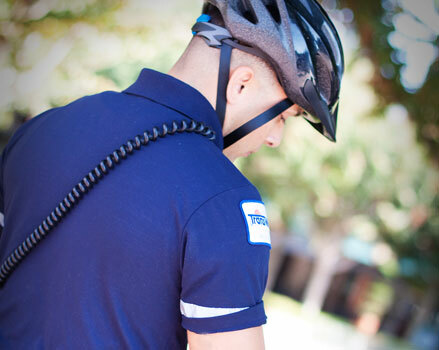 More importantly, we are a true long-term County of Kern employer. Quality and service being equal, we purchase everything possible in this county! Our philosophy is that businesses and individuals can further economically support this county by cycling their expenditures through local businesses.